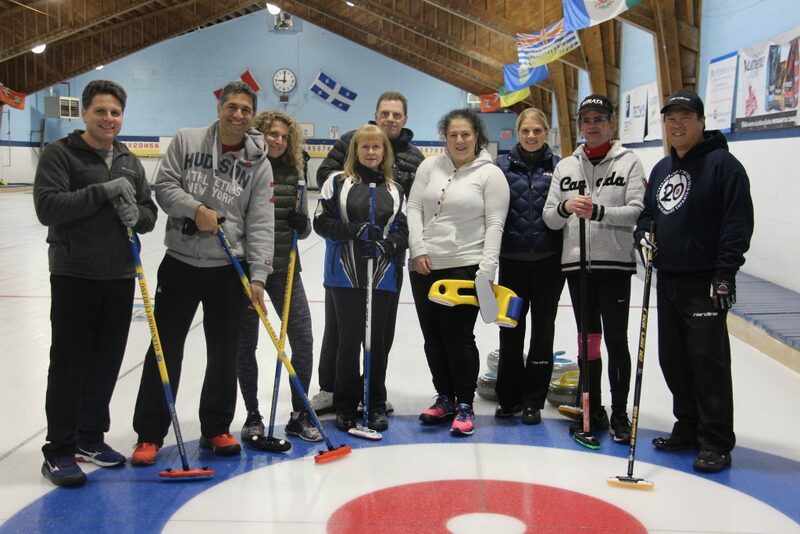 Our program consists of 6 2-hour sessions on Wednesday evenings at 7pm during which you will learn the basic techniques, curling etiquette and game strategy! The cost is 120$ and the program starts on Wednesday, February 20. Contact us via e-mail (mail@glenmorecurling.com) or phone (514-684-6350) for more details!